The Agile People Conference has arrived! Curious about how others improve their work culture in agile ways? Meet HR gurus and tap into how other leaders apply Agile HR methods at the Agile People Conference in Stockholm! This 1-day conference aims to inspire, equip, and connect participants to create more agile organizations that are better adapted for today’s fast-changing world. Tap into cutting-edge knowledge and experiences from Agile HR and leadership gurus. Join us! Listen to the latest trends within leadership and talent management, and participate in conversations that matters. This way we can all get the most out of each other at the conference. At Celpax we are seriously excited about sponsoring the Agile People Conference on Sep 25th. 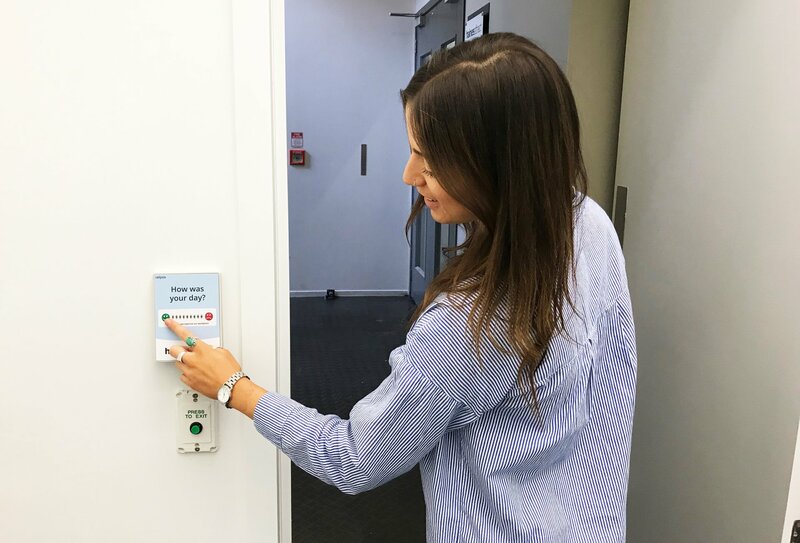 On our devices we encourage employees to press the green or red button with the theme “Together we can improve our workplace”, to let their team know how their day went. So how do you get your colleagues to join and continuously improve your work culture? How are others applying Agile HR methods in the workplace? Enjoy key note speakers like HR guru Joris Luijke from Squarespace (who has experience with systems similar to our Celpax device), Katarina Berg (VP Global HR at Spotify) and Heiko Fischer. New for this year is a world café setting. There will be plenty of room for discussion and knowledge sharing, a panel discussion, and speakers´corner with shorter 15 minutes sessions. A pair of slightly over-excited Celpaxers will gladly show you how our device works at the conference. It’s a great opportunity to press the Celpax yourself and ask us questions. 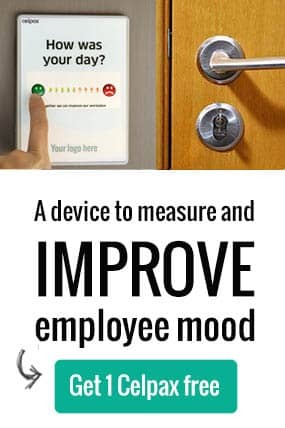 As you might know, our device hangs at the exit door in the workplace with a simple question to your employees as they head home: How was your day? After pressing, the lights show you how your colleagues feel (curiosity killed the cat!). 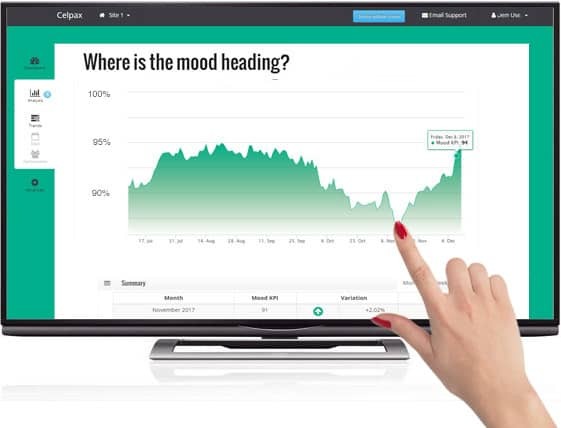 Your Employee Mood KPI, trend lines and daily results are available online. Our recipe is to Measure, Talk, Improve... and repeat. In the panel discussion progressive thinkers like Cecilia Westerholm Beer, Head of HR at Cybercom, will discuss what the future organization will look like. During the speakers’ corner session you can choose from different shorter storytelling sessions. The speakers will share their knowledge and experiences within Agile HR. The conference ends with an Agile Ale – the perfect round off. PS. If you’re interested in picking up a free Celpax device at the conference the deadline to sign up is Sep 19th.